Your Treasures are in Good Hands at Keller's! Keller’s Jewelers – a Gem in the Community Since 1965! Are you in the market for a new piece of fine jewelry? 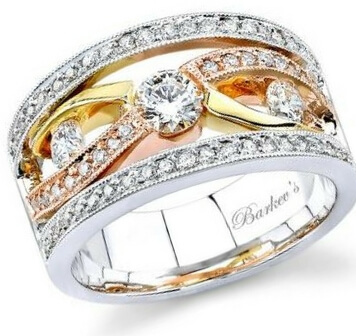 At Keller’s Jewelers, you will be wowed by our selection of diamonds and several other gems, set into gold, white gold, platinum and many other precious metals. 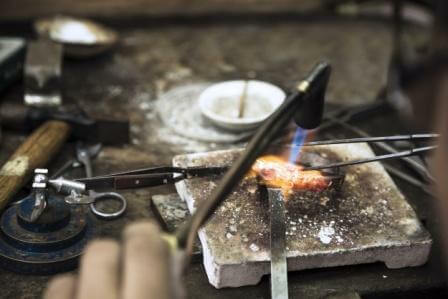 Offering a wide array of wearables, you will be pleased with the quality and pricing of our rings, engagement rings, necklaces, bracelets, earrings, and our ever-popular services for custom jewelry design, remounts, and repairs. 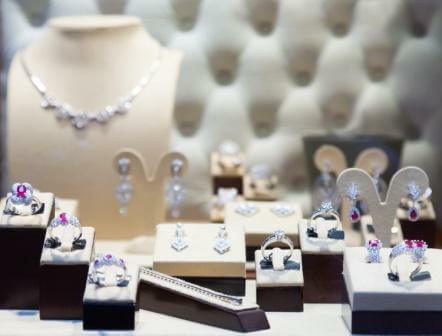 Since 1965, Keller’s Jewelers has been providing the Sun City / Menifee areas with impeccable jewelry sales and service, and welcome you to visit today for your any of your jewelry needs. We welcome your visit anytime, please not store hours at top of page. You can also contact us online, or call us with any questions at (951) 679-3100. See selection of jewelry in stock at Keller's. Bring in the pieces, we'll make a new creation. If it's broke, bring it in, we'll fix it! If you can think it, we can create it! Here is What Our Customers Are Saying About Us! EXPRESS repair service available. Call for details. 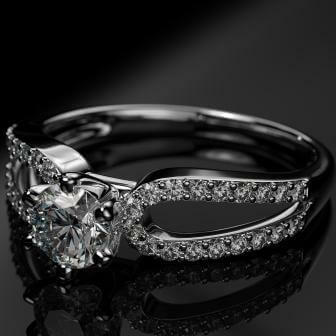 Why Should You Choose Keller’s Jewelers? We work, live, eat, sleep, and breathe jewelry. At Keller’s your dealing with people who really know everything about jewelry. The current staff at Keller’s Jewelers grew up here, and have carried on a family tradition that started over 50 years ago in 1965. As a family-owned business, we have the ability to control the quality and integrity of not only our products, but our service as well.